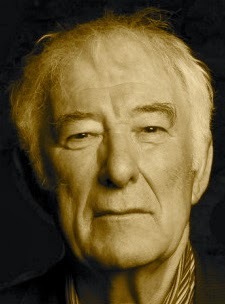 Chorus from The Cure at Troy by Seamus Heaney. Text as published in The Cure at Troy: A Version of Sophocles' Philoctetes (Farrar, Straus and Giroux, 1991 reprint edition). Art credit: "Beautiful Mountain Lightning Kyukw," wallpaper by unknown photographer.